Australians have a free, open and welcoming nature that is infectious and is clearly represented by the wildness and endlessness of this island continent. Modern Australia reflects the same passion for the highest quality of life that its indigenous peoples found here as early as 40,000 years ago. No longer simply the isolated “Land Down Under,” Australia is a major economic power and has one of the largest per capita incomes in the world. 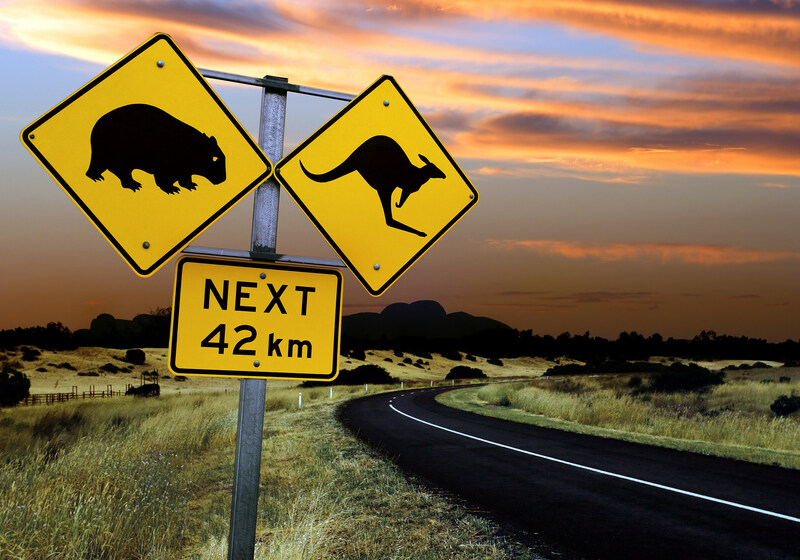 The Australian travel experience is both familiar and exotic. Sydney and Melbourne on the southeastern coast are just as cosmopolitan, exciting and sophisticated as any other major world city. Eventually, however, the traveler’s gaze turns to the far horizon and the adventures awaiting him or her across this vast land. There is no better place for underwater photography than the Great Barrier Reef, a World Heritage site. The Queensland coastline is also the home of ancient tropical rainforests. It’s impossible to resist a trek into the Outback, four-wheeling across grand, open spaces; hiking great stretches of desert; houseboating along the Murray River; and exploring the otherworldly landscapes of Mungo National Park, Kununurra, Devils Marbles and The Pinnacles. The special Australian light illuminates all, perfect for the serious photographer.